Expert system are also known as Rule Based Systems. 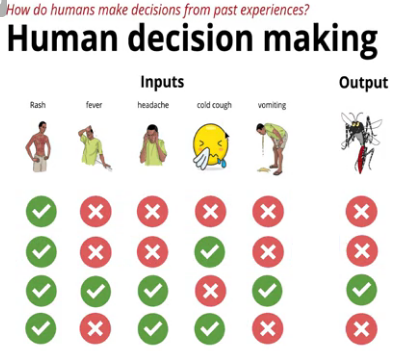 How does a human being make a decision? They look at inputs (features) and then based on previous experience, they decide the output / result. To develop computers to make decisions, we can represent the above data by converting green to 1, red to 0. What is the semantics of decision making? In machine learning, we give some data and we ask the machine to find a model that best explains the relation between input and output. Goal is finding a function that maps input to output by learning to find the correct set of parameters. There is abundant data now. 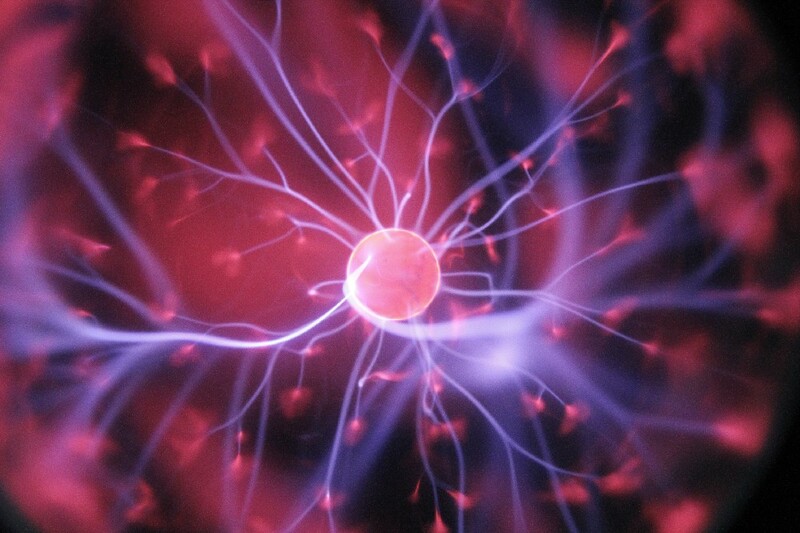 We have access to wide variety of algorithms and functions and different people have made their effort and code public. We now have fast and cheap cloud computing solutions. In Expert System we have a rule base. And in ML, we have a family of functions and algorithms that allow us to learn the parameters. Previous Post:Checking MP model performance with Evaluation in machine learning.